Who is West Michigan Lacrosse? 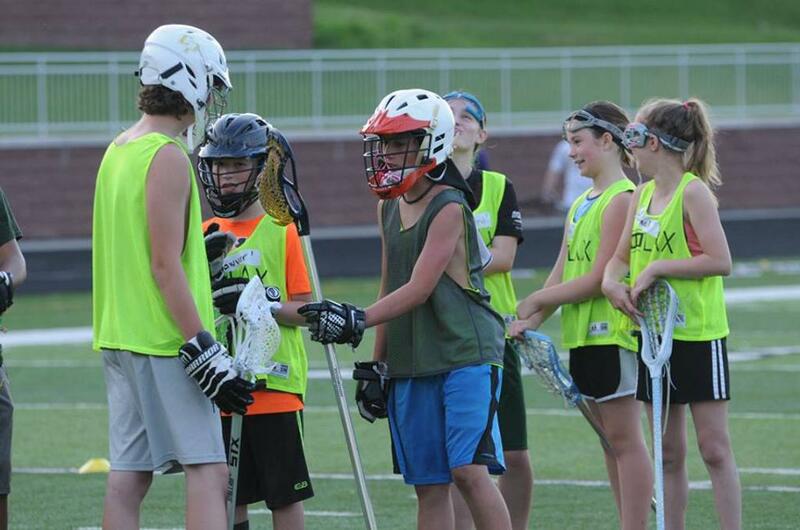 West Michigan Lacrosse is a non-profit organization expanding the sport of lacrosse for all individuals. 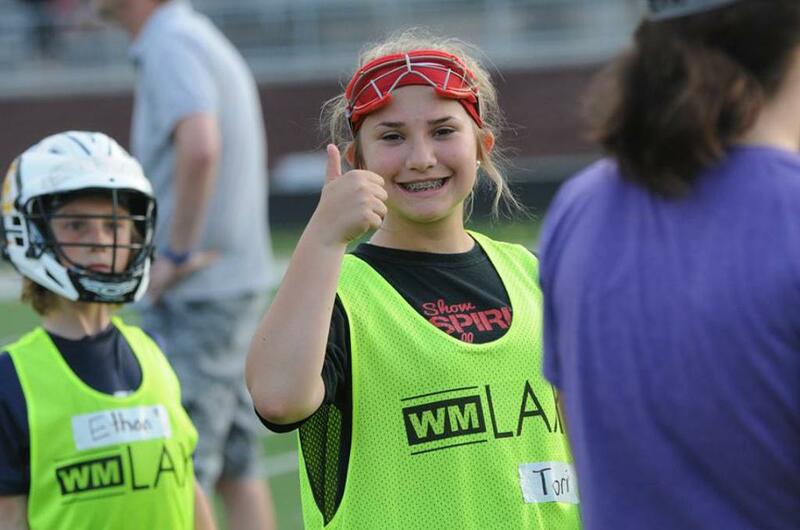 West Michigan Lacrosse is dedicated to teaching the sport of lacrosse and the skills needed to be successful in both lacrosse and in society. A multi-faceted coaching approach provides an inviting and fun atmosphere from our clinics, summer sessions, and our tournaments. Kids of all ages, skill levels and kids from all areas across West Michigan are welcome. 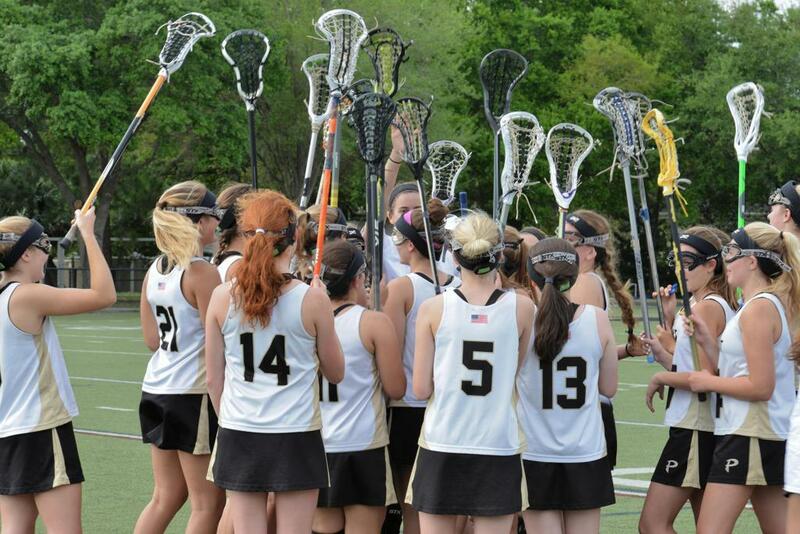 Our coaching philosophy is heavy on skills & drills, with some game play thrown in. We want everyone to play, and have opportunities for new players to blossom while learning the game. Our advanced players fine tune their play with focused skills work, so they are ready to take the next level. Our job is to make the game fun and exciting, while teaching the skills for lacrosse, and teaching your kids how to be good leaders on the field and in the community. ©2019 West Michigan Lacrosse / SportsEngine. All Rights Reserved.